Need a full or part removal service?Let our professional and friendly staff take away the stress from you at a very competitive price. 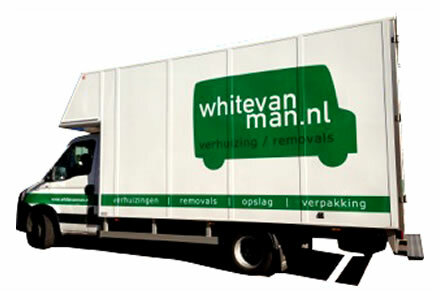 Our team offers first rate removals and storage services covering every Dutch postcode. Our expert team will ensure that your business is back and running as quickly as possible. International removals services to any european destination planned around your needs ,timescale and budget.